Issues facing the Mormon Church: When was that Chosen Generation again? 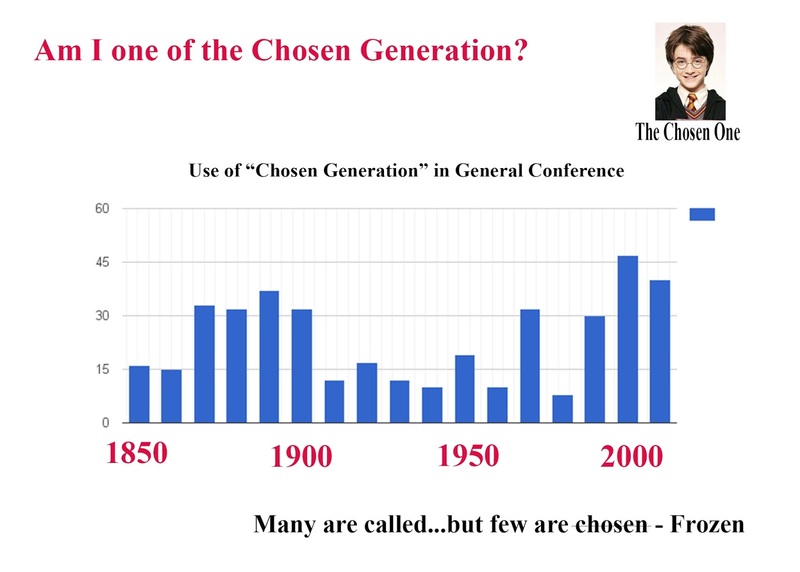 When was that Chosen Generation again? Gee whiz, every hundred years, the "millennium" comes upon us. Again. I constantly heard about being the chosen generation, the "choice" generation. such BS.